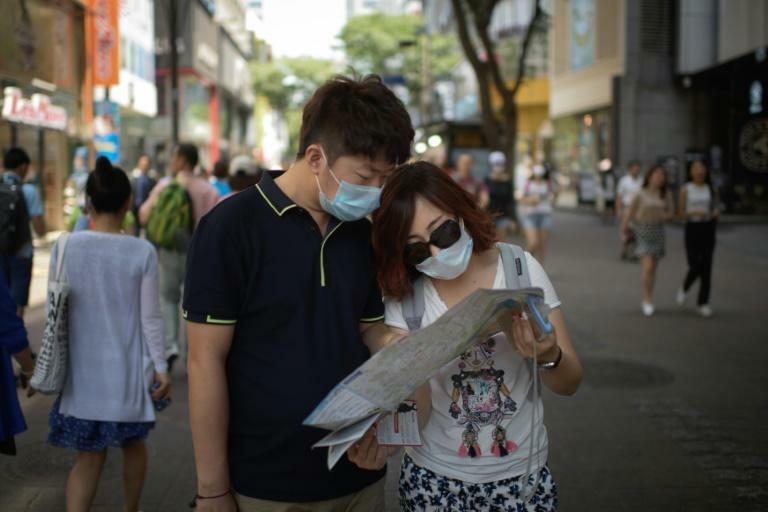 The recent outbreak of the deadly MERS virus in South Korea has left the country's tourist industry in intensive care, with visitor numbers plunging more than 40 percent in June, according to data released Tuesday. As the country scrabbles to come up with promotional campaigns to lure the tourists back, officials are warning that the cost in lost revenue could be close to $93 million. The year had started off well for the tourist sector with the number of overseas arrivals in the first five months up 10.7 percent from the same period in 2014. But then May 20 saw the first diagnosis of a case of Middle East Respiratory Syndrome (MERS), kicking off an outbreak that claimed 36 lives and triggered widespread panic at home and mass tour cancellations abroad. 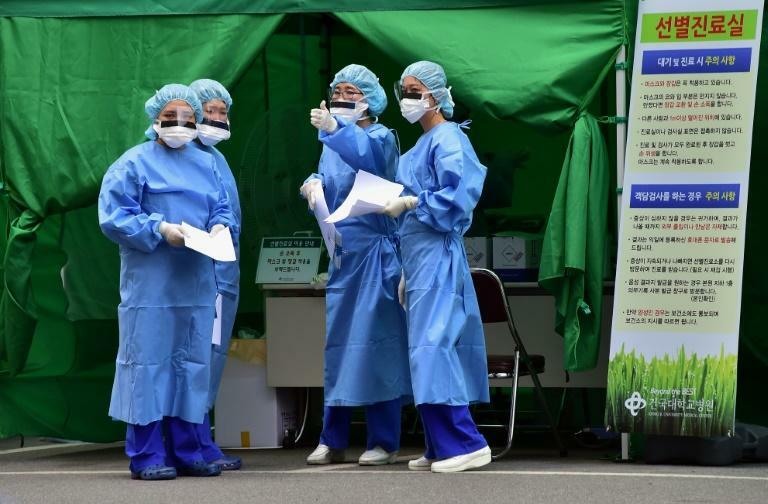 With 186 confirmed cases, it was the largest MERS outbreak outside Saudi Arabia. The number of tourists in June plunged 41 percent from a year earlier to 750,925, the Korea Tourism Organisation (KTO) said. The number of mainland Chinese -- the biggest spending visitors -- was down 45 percent, while arrivals from Taiwan and Hong Kong were down 76 percent and 75 percent respectively. "Because of the MERS outbreak, foreign tourists, including those from China, shunned visiting this country last month", a KTO spokesman said, adding that the 2015 target of 16.2 million tourists was in serious jeopardy. Unless the arrival figures are turned around, revenue losses could amount to as much as 108 billion won ($93 million). With no new MERS infections reported in more than two weeks, the state-run KTO and other officials have announced a number of measures to re-boot tourism, including waiving visa fees for group travellers from China and Southeast Asia. The mayor of Seoul, Park Won-Soon, will travel to Beijing, Shanghai and Guangzhou early next month to talk to major travel agencies and persuade Chinese tourists that visiting South Korea poses no residual health risk. The country's enormously popular K-pop industry has also been recruited, with stars signing up for a series of promotional concerts and performances both at home and abroad.